How to order essential oils. 1. Pay a membership fee of $35. Get 25% off all products for the remainder of the year. The second year it reduces to $25 but you receive a free bottle of Peppermint essential oil. 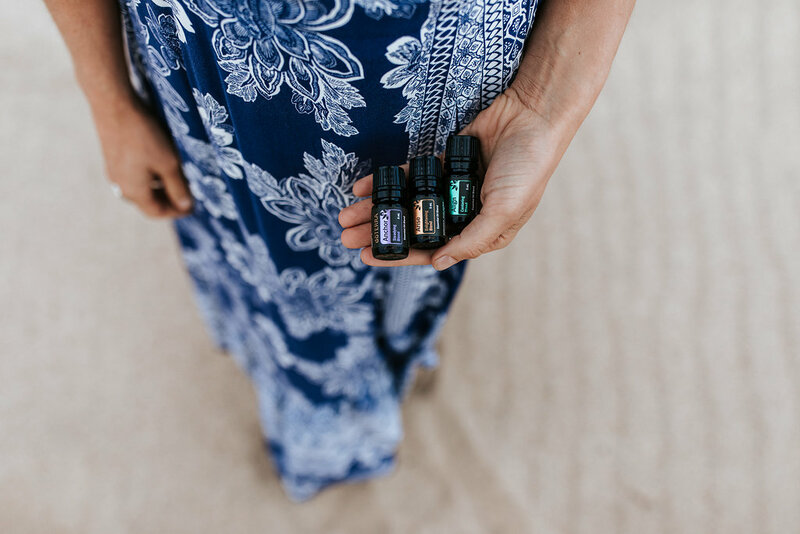 Choose any oils you’d like from the product guide or price list (be sure to look at the wholesale prices), as well as the ‘$35 Introductory Welcome Packet’ as this is your membership fee. 2. Purchase an enrolment kit. You save LOTS by purchasing an enrolment kit, but your $35 membership fee will be waived too! This is the most value for money in getting started. See my recommended enrolment kits on the next tab. The Home Essentials Kit ($330 AUD) is one of our most popular kits as it comes with our 10 most popular oils as well as the beautiful petal diffuser. To buy all this separately WHOLESALE would cost you $415 plus the $35 enrollment fee. To buy all this retail would cost you over $500 Australian. Experience the power of doTERRA essential oils and their products through the Natural Solutions Kit. This kit is perfect to assist with healthy living goals with 18 essential oils plus a petal diffuser, wooden box, 3 x OnGuard products, IceBlue rub, CorrectX, fractionated coconut oil and EasyAir vapour stick. This kit saves you $451 off the retail price. Good news! When you join as a wholesale customer you have complete control of your account and will receive the amazing wholesale account benefits with no forced ordering and no requirement to sell. Download this eBook for detailed information about our essential oils and how to get started.